027-dc-photographer-2009_04010-irene-abdou-photography.jpg | Irene Abdou Photography, LLC - Travel. Lifestyle. Documentary. NGOs, Development & Public Health. 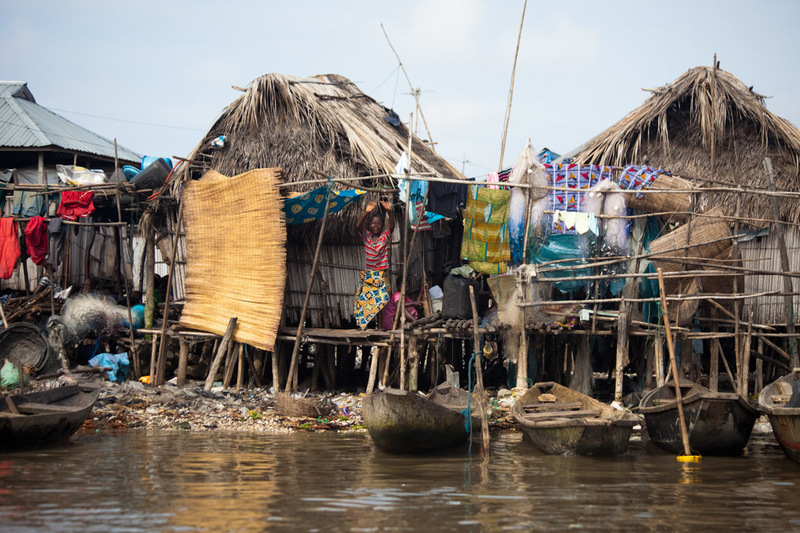 Ramshackle houses line the coast of Benin near Cotonou. Living next to the ocean, boats become a common means of transportation.